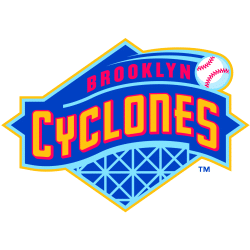 Come join You Gotta Believe at MCU Park on August 18th as the Brooklyn Cyclones take on the Aberdeen IronBirds. Tickets are available, only $20. Visit https://groupmatics.events/event/Yougotta2 for all details and to purchase tickets.